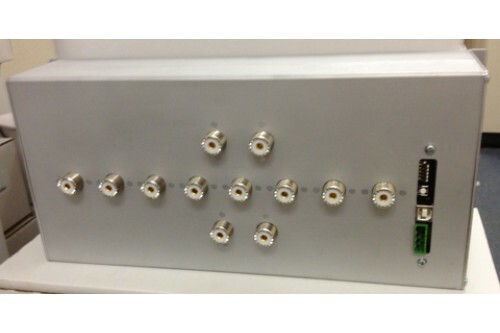 Antenna Sharing System for 4 radios and 8 antenna ports. 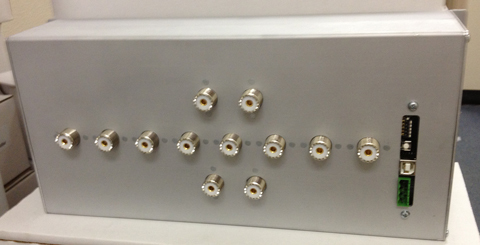 SO-239 connectors. Indoor. Requires 12 V DC. 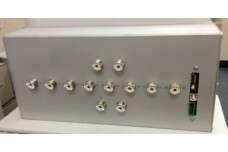 Click here to see the available controller options.